A Home away from Home where you can relax at the end of the day. Villa Garda supports Cape Town’s water crisis management initiatives & we strive to save water as a practice. To ensure that our guests stay in comfort, we have installed a fully operational eco water system for your use & convenience. WATER WILL NOT BE AN ISSUE DURING YOUR STAY! 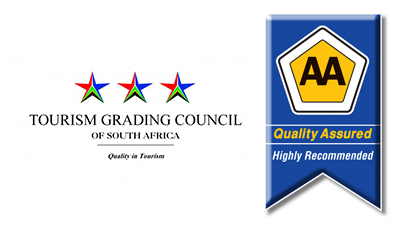 A home, not just a house with excellent Bed and Breakfast facilities where we go the extra mile in providing quality services to our guest/s. 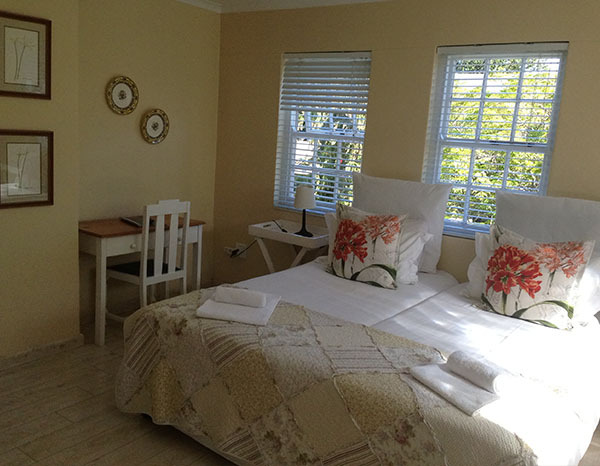 We offer 5 spacious en-suite rooms in our charming and cosy double storey cottage and 4 en suite rooms at our Sister House next door. Airport transfers, car hire & tours arranged. Cash, Bank transfers & Credit Card payments are accepted. Close to tourists hot spots & UCT. 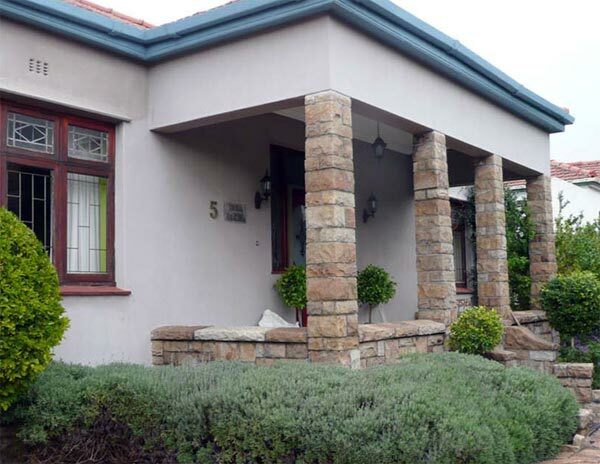 Airport, 10 min to Kirstenbosch Garden, Cavendish Shopping Centre, Newlands Cricket and rugby Stadium. 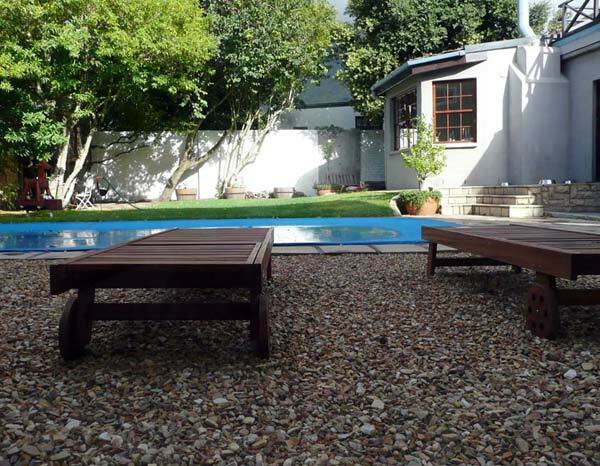 Walking distance to Rhodes Memorial, University of Cape Town (UCT Jamie Shuttle Service available), Groote Schuur Hospital. 6km to Cape Town City Centre, Waterfront, International Convention Centre, 2010 World Cup Greenpoint Stadium and Century City. Hiking trails, Golf Course, Restaurants & Entertainment nearby. We strive to save water as a practice. To ensure that our guests stay in comfort, we have installed a fully operational eco water system for your use & convenience. WATER WILL NOT BE AN ISSUE DURING YOUR STAY!